Satnarayan Pooja in USA is a standout amongst the most important Hindu Puja utilized for venerating master Vishnu. It is extraordinarily essential for keeping up the satisfaction of every one of your desires and it is specified in Skanda Puran. 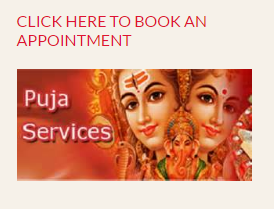 Satyanarayan Puja can be conducted on any particular day however, in the event that it is conducted on Purnima, then it might have better noteworthiness in channelizing energy in your life. It likewise helps you in beating desire/lust, outrage, greed, arrogance, extreme attachments, and consequently it makes you lead an existence, loaded with valuable and profitable strengths. Master Vishnu presents his gifts and makes your life brimming with peace and solidness.